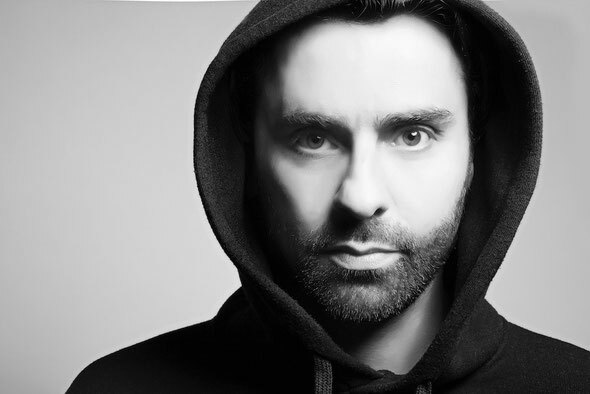 With his third artist album, ‘In The Process Of Eight’, Yousef marries an ongoing desire to labour dancefloors with a thirst to exhibit the range of musical influences he’s developed in a 15-year career as a DJ and producer. Sticking with the 4/4 beat on this project, he weaves through a variety of electronic music. Sultry vocals sit next to Chicago rhythms, elevating moments couple up with cinematic techno, all pulsating to the heartbeat of house. Produced, arranged and mixed by Yousef, the project invites a multitude of seasoned, fresh and even unknown artists, singers and beat makers to join him. Collaborations come from, Uner, Reboot, Bontan and Blakkat, with vocals from The Angel, LA based jazz songstress Erica Thomson and Crosstown Rebels frequenter Kieran Fowkes, who appears on the first single taken from the album ‘Let Go’. ‘Let Go’ is Yousef's own tribute to his early years as a DJ and producer, a throwback to his Chicago influence. 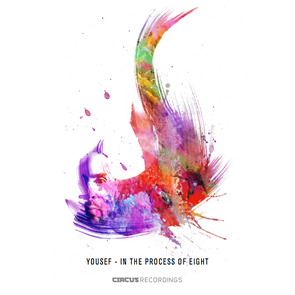 ‘In The Process Of Eight’ also includes two of Yousef’s tracks - ‘Come Home’ and ‘Float Away’ - amalgamating them alongside his brand new compositions and possibly creating the producer’s most accomplished body of work to date. Three singles from the album are penned for release in quick succession by mid-summer 2015, followed by further music released on other labels, including Ellen Alien’s Bpitch Control and Dennis Ferrer’s Objektivity’. I'm impressed, I must say. Rarely do I encounter a blog that's both educative and interesting, and let me tell you, you have hit the nail on the head. The problem is an issue that not enough folks are speaking intelligently about. I am very happy I came across this during my hunt for something concerning this.